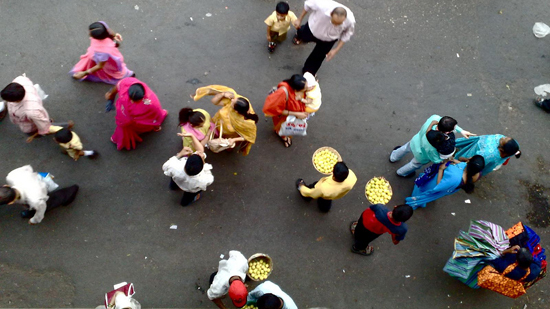 New visions for Dharavi’s future are frequently discussed throughout Mumbai. 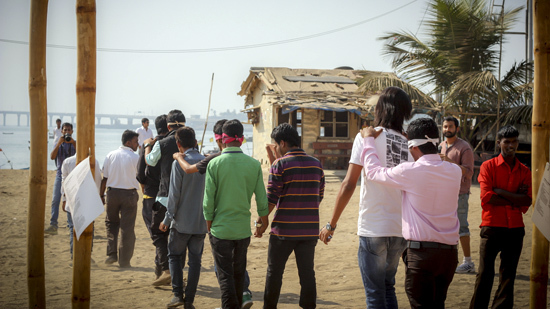 Flipping around the perspective, what do we know about what the residents of Dharavi envision for the future of Mumbai? 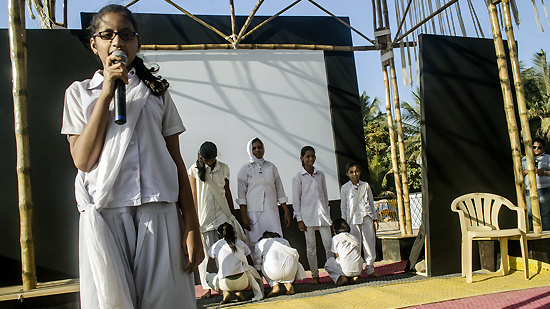 Watch a group of Dharavi youth explore this question in a self-scripted, self-produced play about their hopes for the city. A moderated discussion will follow. Participants: Pramod Pathak, artist; Reality Gives.